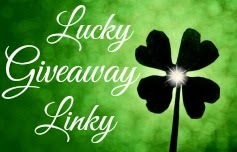 A Lucky Ladybug: NextStepBabyMonitors Cyber Monday - Sneak Peek! 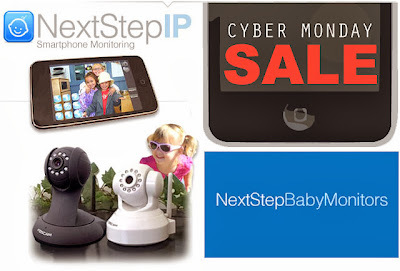 NextStepBabyMonitors Cyber Monday - Sneak Peek! 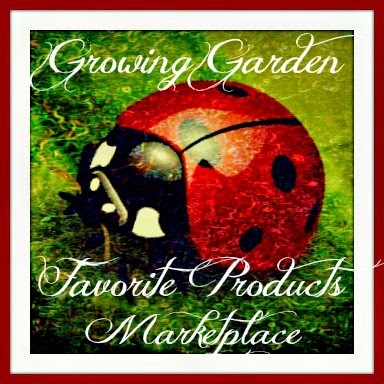 Cyber Monday - Sneak Peek! This holiday season grab a fun high-tech gift that benefits the whole family --Smartphone Monitoring. 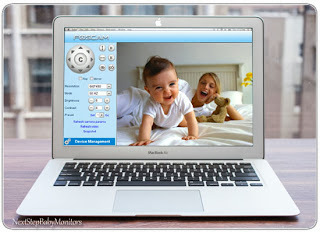 Your one day chance to grab a smartphone baby monitor with LIFETIME tech support for under $99. New baby? Howabout a trouble maker toddler? Get yourself the sense of security and safety for your little one this holiday season for a deeply discounted price! NextStepIP from NextStepBabyMonitors provides the convenience of smart phone monitoring allowing you to access your camera while at home or away. NextStepIP will not only last through your child's early years, but it can be used as a monitor for pets, your home, and even your elderly loved ones. View your camera from any iPhone, iPad, Android phone or tablet, as well as any PC or Mac computer. NextStepBabyMonitors is a family owned company based out of Southern California, who believes that when it comes to your child, compromising is not an option. NextStep gives you the highest level of personal support and specialized knowledge when it comes to baby monitor technology. If you're looking for a monitor that will pan and tilt so that you can see around the room, has clear night vision so you can see in the dark, or has clear audio so you can hear exactly what your child is doing, then NextStepIP is for you. Are you not very technology savvy? Not to worry! What sets NextStep apart is their lifetime personalized support. If you ever change internet providers or get a new phone, NextStep is there to make sure your smartphone monitor is always working just how it should. 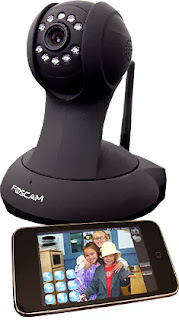 In addition to the NextStepIP Pro, NextStepBabyMonitors also offers a family of smart phone compatible cameras including the NextStepIP Outdoor Camera and the NextStepIP Classic. Interested in grabbing one for your family? 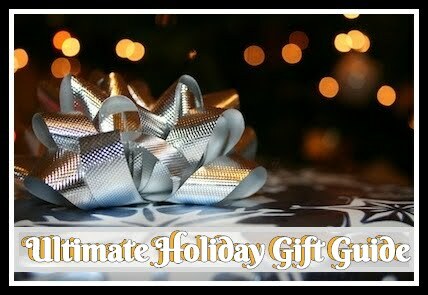 There has never been a better time to buy than Cyber Monday! Cyber Monday Only! Ready to shop? Click Here!